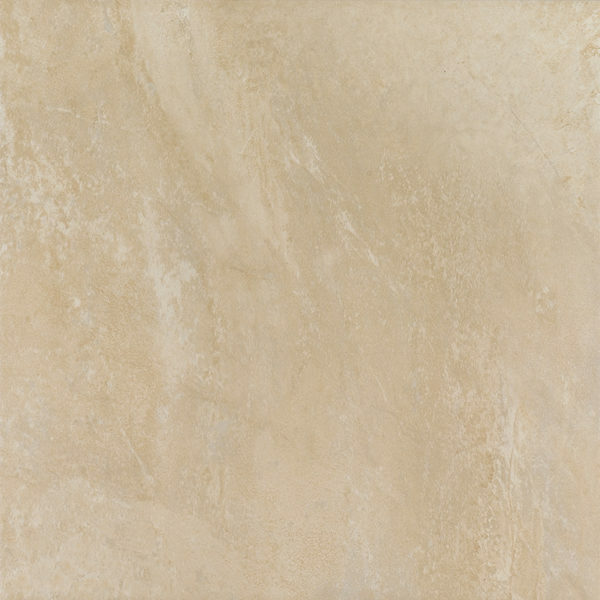 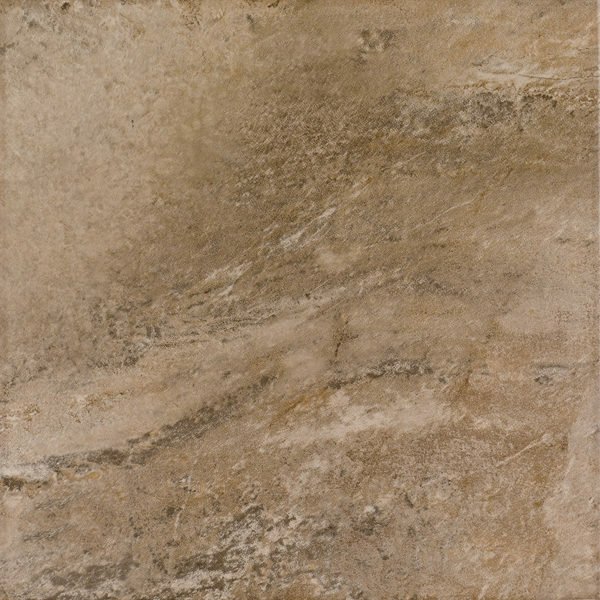 Soft, warm shades of this glazed porcelain tile will bring calm and serenity to any room. 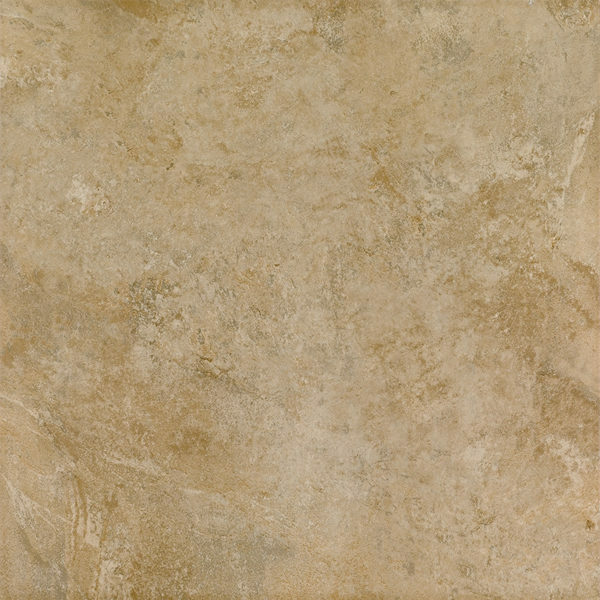 Florim USA’s iStone collection gets its inspiration from natural stone. 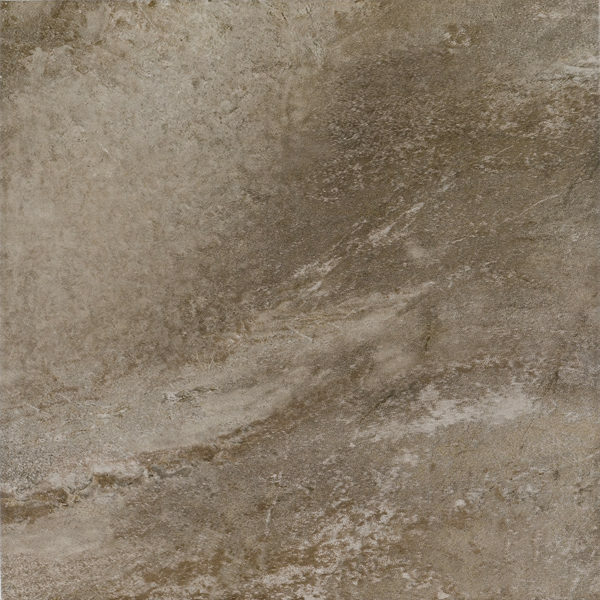 iStone is a great choice for all residential and most commercial applications.